Our Service & Warrany area provides everything you need to know about protecting your Gleaner investment. Learn more about the GleanerCare™ 24/7 priority service program and our 2-Year GleanerGuard™ Header to Spreader Warranty. You will also find information about ordering Gleaner Parts as well as operator and technical service manuals. 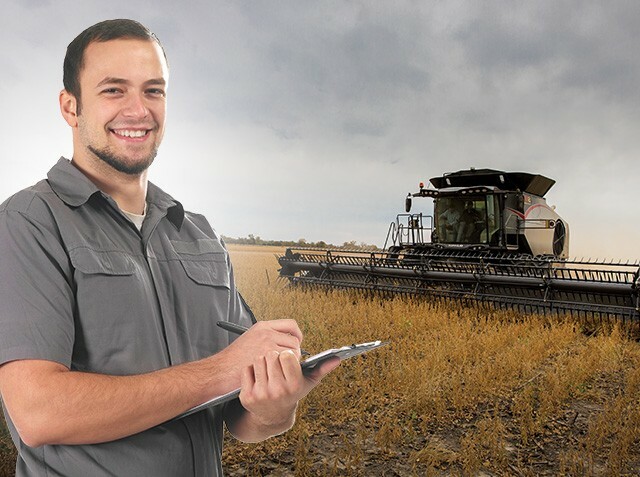 With GleanerCare™, you get 24/7 access to dealer GleanerCare advocates with a level of service that provides maximum uptime assurance during harvest.